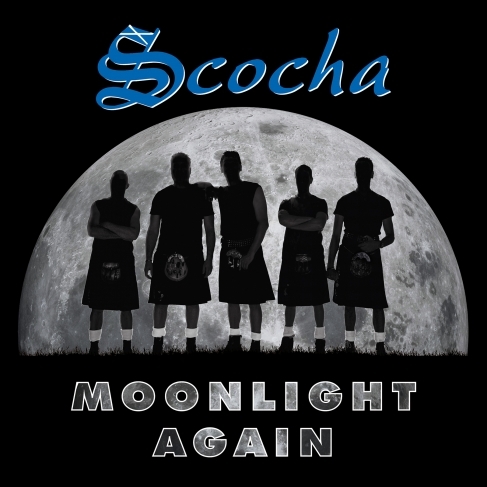 Scocha Merchandise is available worldwide. Payment is by Paypal, which accepts a range of credit cards. 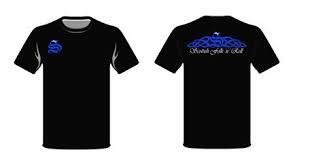 Click on the images below to be taken to the relevant page in the Scocha store. Add items to your basket as required.